Want Cash for Cars Easily? If you want to earn some quick cash for your car this is the right time to do so. You can sell any junk, broken or damaged car to us instead of going to local junk car buyers. 1888 Pay Cash for Cars makes it easier for you to sell your junk car for cash. It is difficult to trust local junk car buyers because you do not have any information about their dealings. When it comes to the best place to sell junk cars we are among the top junk car removal companies. You can easily learn about our business and know how to sell your junk car for cash. When it comes to selling your car for cash it must be worthy of getting an instant offer. We buy junk cars of any make and model and in any condition but the better the condition the greater the price. Can I get Maximum Cash for Cars? Does the above question bother you? We have an answer to this question. Yes, you can get maximum cash for your car at 1888 Pay Cash for Cars. There are many reasons you want to sell your car and not just that it is a junk car. Whatever be the reason for selling your junk car, you should make sure you gain maximum cash. You want to buy a new car but are falling short of finances. You can sell your used car for cash and get a good amount. The other reason being your car has been badly ruined in an accident or collision. It can be declared as a totaled car by your insurance company. If you are not willing to take your damaged car to the insurance company you can sell it to us. It may be the case that some of your car parts are working but your car is in a non-running condition. The smart way to get maximum cash for your car is selling the operational parts separately. 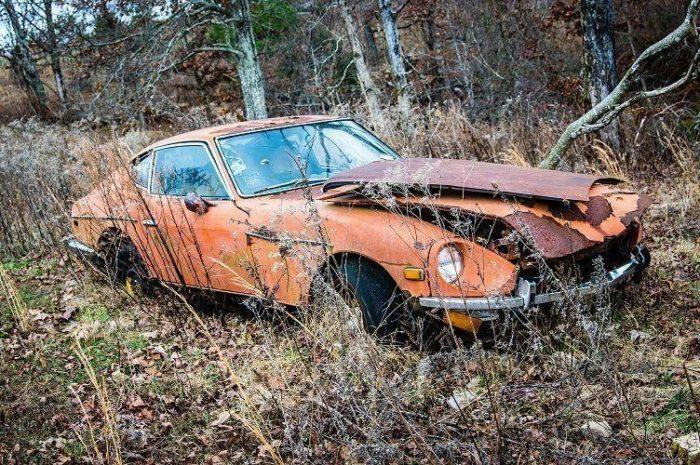 The remaining car body can either be sold to a scrap yard. 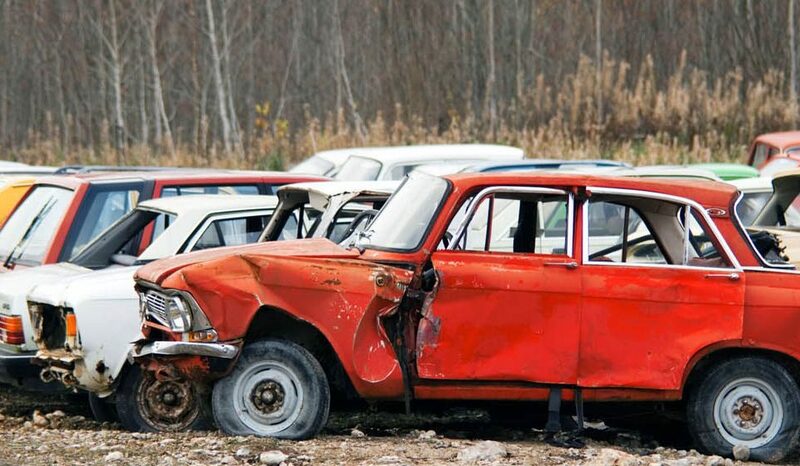 To get more cash than a local scrap yard would pay, you can scrap your car for cash to us. At first, you must evaluate the condition of your car. The evaluation of your car’s condition will enable you to assess its value before selling it. A better off shape and functionality will definitely get you more cash for your car. With the help of the internet, you can easily locate the different junk car buyers in your area. The best place to sell your junk car will be the one that offers you the highest price. We also provide a free pick-up and towing facility for any junk vehicle. To get the best offer for your junk car, get hold of its title beforehand. Selling your junk car for cash not only gets you more money but also strengthens its legitimacy. You can also sell your car for cash without its title but you will get a fairly low price that way. Once you have successfully found the best place to sell your junk car get ready to bid farewell to it. The junk car removal will come to your place to pick-up your junk car and make your payment. If you sell your car to local junk car buyers you may have to arrange for the pick-up yourself. So carefully choose junk car removal service that offers a free towing facility. Get started to reward yourself with cash for your car and pay us a visit today.